Following the overhaul of Preston Vision Board in recent months, the "new" restructured Board reveals the same kind of business-orientated line-up as previously and now includes a "planning expert" from Manchester... This suggests the same purely economic focus as previously - and the same dismissal of small matters such as local feeling, democratic accountability, and environmentally sustainable development. The only real difference is that now the Preston Vision Board is a Limited Company with POWERS TO ACTIVELY DELIVER THEIR VISION FOR PRESTON. So leaving aside the Tithebarn controversy, which is discussed on the Preston Lancs forum and the Preston Blog, this means that previous concerns that local people have had that the Preston Vision Board has no democratic accountability still holds firm, and is potentially even less accountable to the people of Preston - & South Ribble - as it is now a Limited Company. 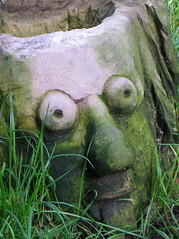 This is because, whilst Preston and South Ribble Councils have "the statutory power to participate in the company Preston Vision Limited" as Directors, the Legal obligations that those Council representatives will have include that the "Directors of the new company have a responsibility at first instance to act in the best interests of the company at all times even if they are representatives of the Council". 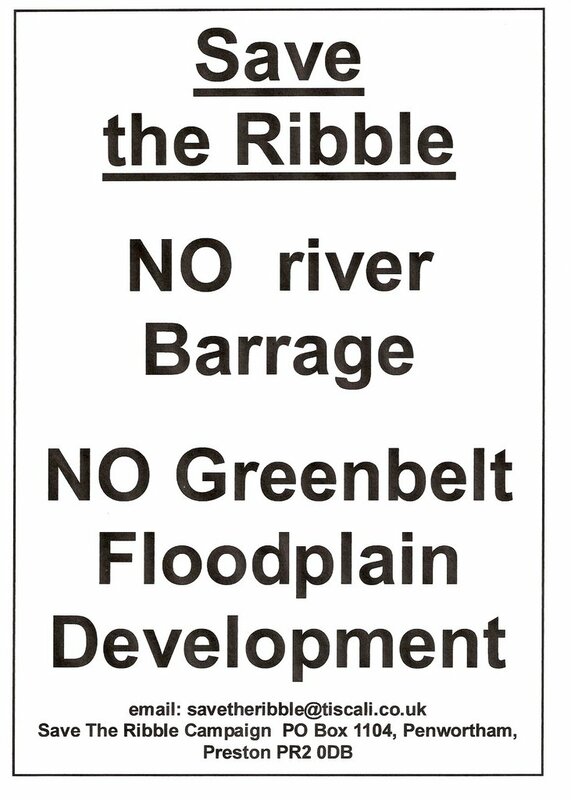 From http://egenda.southribble.gov.uk/akssribble/images/att878.doc - South Ribble Borough Council's document on accepting the invitation to join the new Vision Board). The new Preston Vision Board includes "Ged Fitzgerald, chief executive of Lancashire County Council; County Councillor Tom Burns, cabinet member for organisational development; Jim Carr, chief executive of Preston City Council; Councillor Ken Hudson, leader of Preston City Council;... Jean Hunter, chief executive of South Ribble Council and Councillor Margaret Smith, leader of South Ribble Council on the board of directors". “to assist, promote, encourage, develop and secure the social, physical, economic, environmental and educational related development of the Preston City Centre areas and the gateways, for the benefit of all the people of Preston and surrounding area”. In order to achieve these objects, the NWDA wants to "commit to a programme of funding and allow the Vision Board flexibility in prioritisation. In turn the Vision Board would be able to give greater assurance to project sponsors / deliverers as to the likely availability of funding... and, in working with the NWDA, develop a greater role in delivering projects that is fully transparent and that can deliver an ambitious investment programme." As Preston Vision Board have their own agenda (some key aspects of which we'll come back to in a minute) where does this leave our Councils' obligations to listen to their local residents wishes? 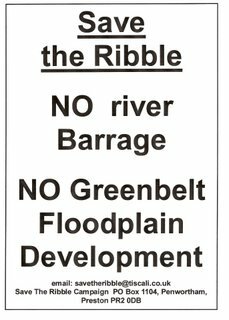 But of course, Preston Council are no longer pursuing the Riverworks barrage so why should those of us concerned to protect the River Ribble, its riverbanks, green spaces and floodplains be concerned? the new Chief's responsibilities will include "Proposals to regenerate under utilised waterways and make better use of the river, canal and former docklands"... (& see PCC's website for the same advert). Proposals, totalling £800 million, to regenerate under-utilised waterways and make better use of the river, canal and former docklands." And in case you think this might NOT somehow be Riverworks by another name... recognise the £800 million figure? The old Riverworks brochure in 2005 and PCC's newsletter right back in 2007 states there is "An £800 million vision for the Riverworks scheme...to create jobs, homes, leisure facilities and a city park, centred on the river ..."
The NEW, updated Preston Council website also states that the "Strategic context" for this "regeneration" of the "under-utilised" river includes the Preston Economic Regeneration Strategy – 2005. Remember PCC's Economic Regeneration Strategy? The new PCC webpage links straight to it. "Riverworks is an essential component of the overall Strategy. It provides a focus upon the areas of greatest potential impact through targeted investment and development strategies. 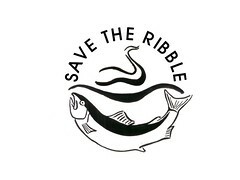 Quality Riverside – Instead of the City ‘turning its back’ on the River, the Ribble will form the heart of future planning of the Preston-South Ribble urban area. Key projects include the development of a barrage across the River providing a range of economic and environmental benefits and the development of a new ‘Central Park’ with associated residential development" (p7). So Preston City Council STILL seem to be pursuing Riverworks. And what does this mean for local democracy? 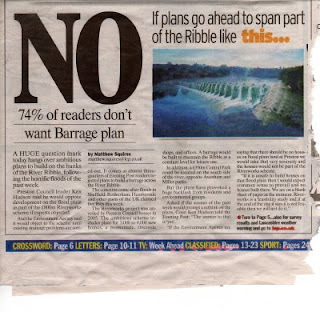 The Lancashire Evening Post's survey in 2007 showed that an overwhelming 74% of local residents are opposed to a Ribble barrage. 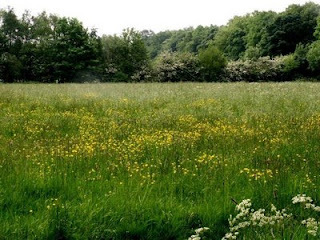 South Ribble Borough Council have so far listened to the concerns of local people, declaring the South Ribble riverbanks protected from development in 2008, and also designating the Penwortham floodplain a protected Country Park. So who are Preston City Council and Preston Vision Board Ltd listening to...? ...and how can we be sure that our Councils will be able to act in OUR interests if the "Directors of the new company have a responsibility at first instance to act in the best interests of the company at all times even if they are representatives of the Council"...?